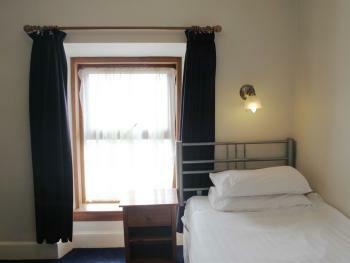 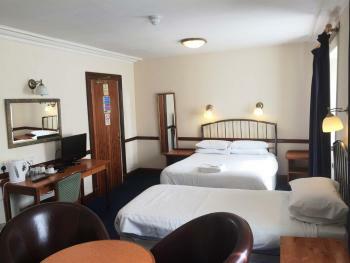 We have two comfortable well appointed double rooms. 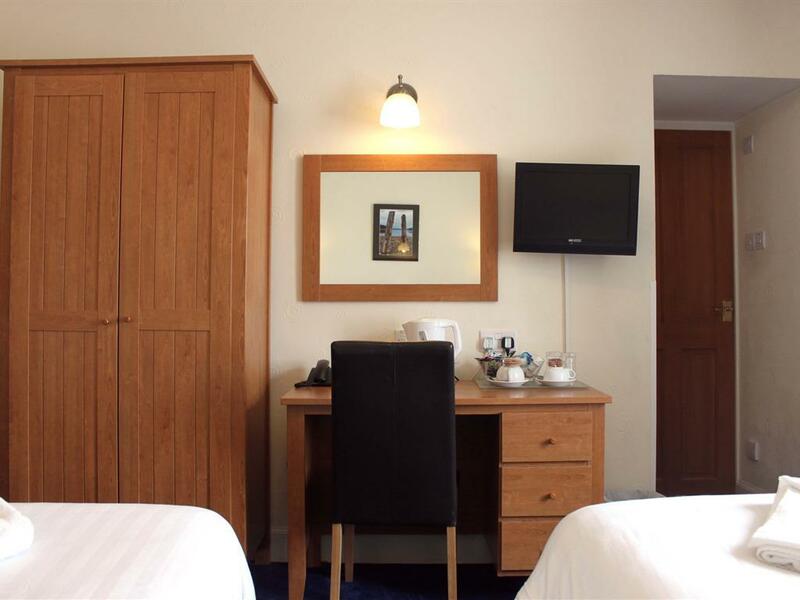 All our rooms are en-suite with a free broadband connection, digital LCD TV and Telephones as well as tea/coffee making facilities along with a few extras you wouldn't expect. We have three comfortable well presented twin rooms. 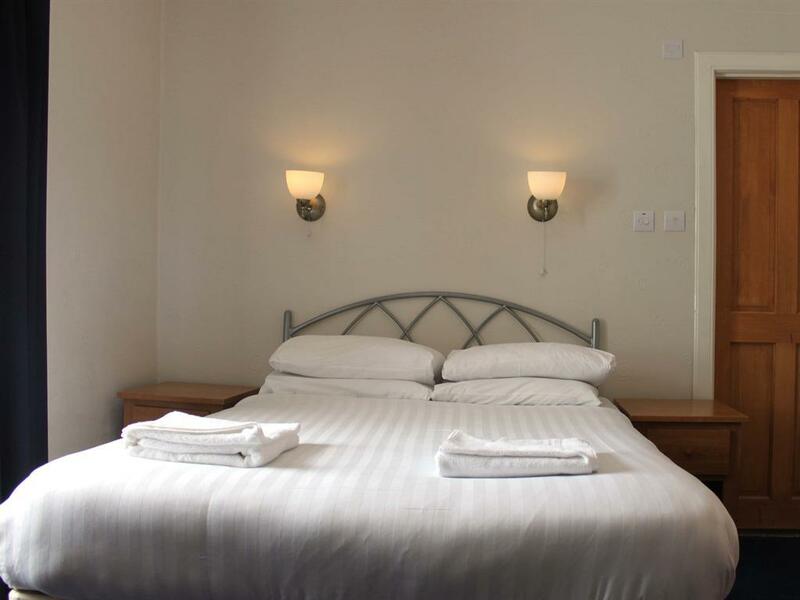 All our rooms are en-suite with a free broadband connection, digital LCD TV and Telephones as well as tea/coffee making facilities along with a few extras you wouldn't expect. 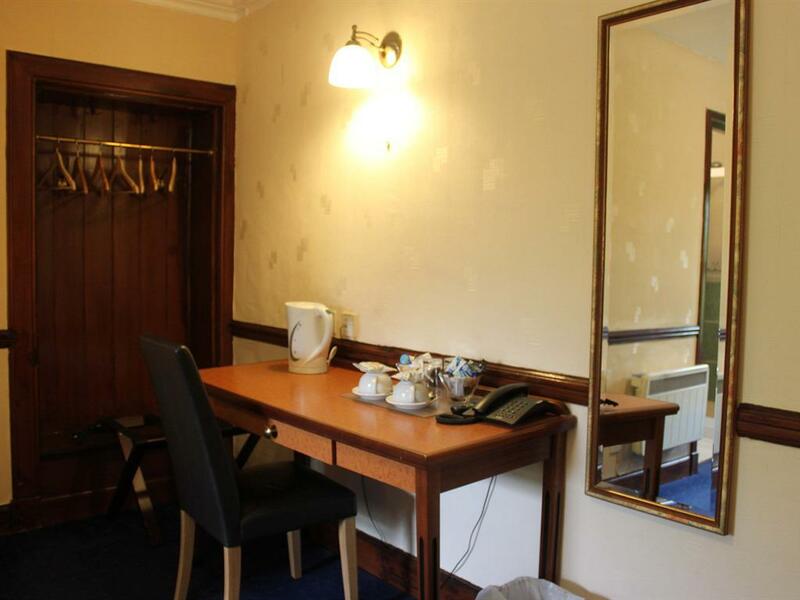 A charming, well presented single room. 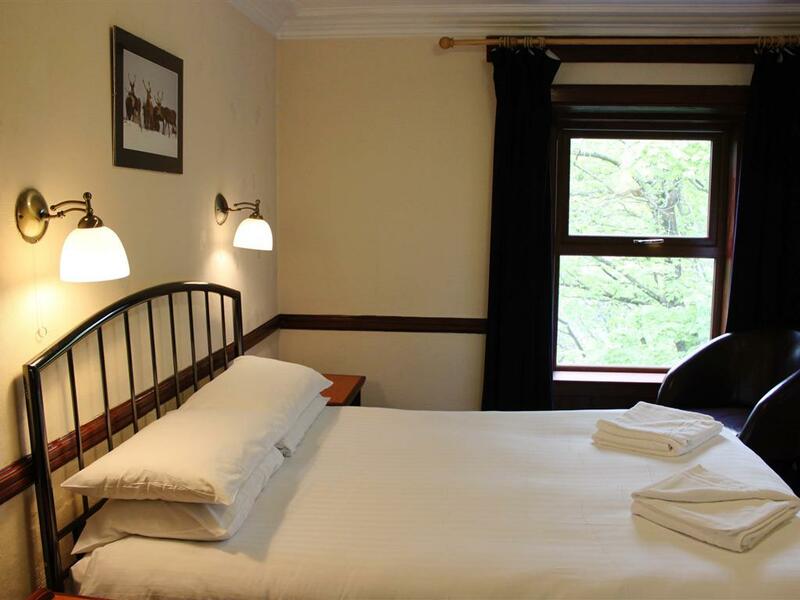 All our rooms are en-suite with a free broadband connection, digital LCD TV and Telephones as well as tea/coffee making facilities along with a few extras you wouldn't expect. 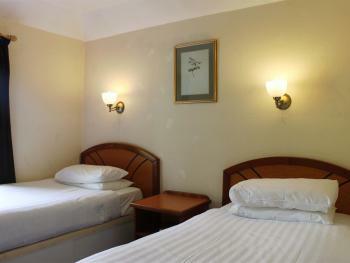 A spacious family room suitable for a family of four. 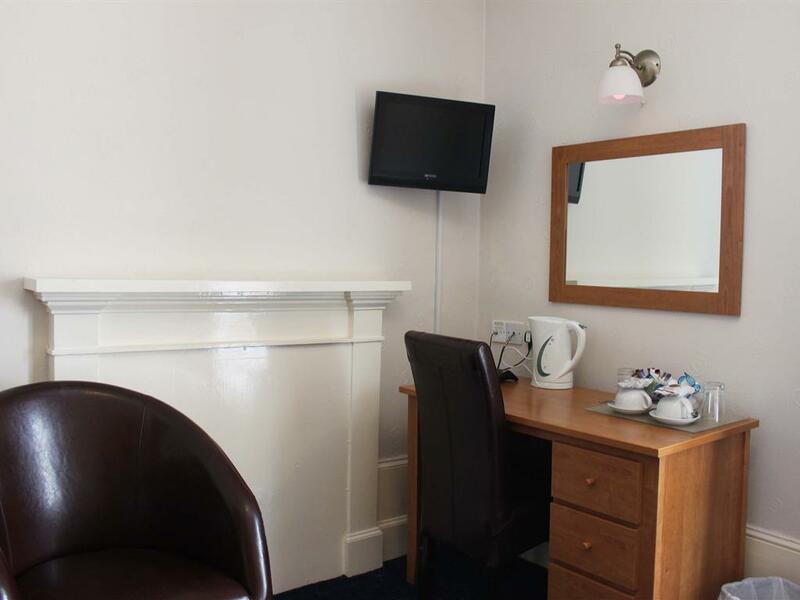 All our rooms are en-suite with a free broadband connection, digital LCD TV and Telephones as well as tea/coffee making facilities along with a few extras you wouldn't expect.